Today's creativity was about clearing my space - organizing what I have, and rediscovering stash & works in progress (WIPs). Do you think that organization is an art? I'm not so sure, but it really does get my creativity flowing. 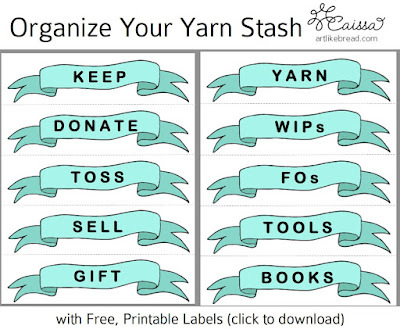 To celebrate my progress in organizing my space (and all of the good ideas that have come from it), I am linking to a dozen ideas to help you get organized in a crafty way! All ideas (& more) can be seen on my Organiiiiize, yah✨Pinterest Board. Click the picture to follow! Follow Art, Like Bread's board Organiiiiize, yah✨ on Pinterest. The CROCHET CUPCAKE PINCUSHION SEWING KIT by One Dog Woof is cute, portable, and useful. It's sure to give you joy! Sarah Jane made a two-step magnetic pin dish on her craft blog. In her post "My Scrapbook Room," Briana at My PaperLust shares a number of brilliant craft storage solutions. Similarly, Karen from Sew Many Ways showed off her craft room. I loved the use of labeled plastic shoeboxes in an empty dresser to organize supplies. I use those, too! PopSugar posted an elfa Door Rack as gift wrap station. Everything is visible, but everything is out of sight when the door is closed! Here's a tip for gift wrap - Cut open toilet paper rolls and wrap them around wrapping paper to hold them closed. 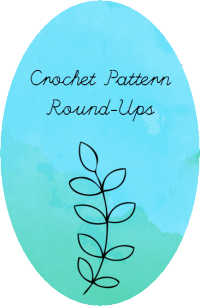 I talked about how to Stash Down & Organize on Crochet Spot. Katie Hagen created her Perfect Jewelry Storage solution by adding cup hooks to a wooden hanger. Great for hanging on the wall or even in the closet! 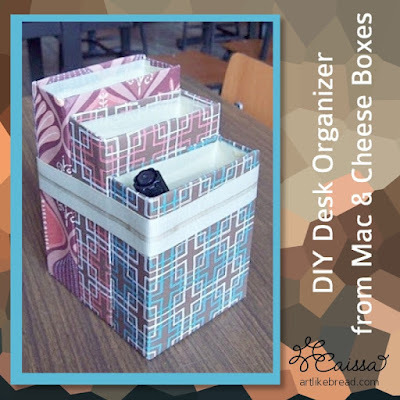 Jen at i heart organizing shared a thrifty and cute solution for making drawer dividers out of cereal boxes. I made this organizer out of mac & cheese boxes! What part of your space or your life needs organizing? 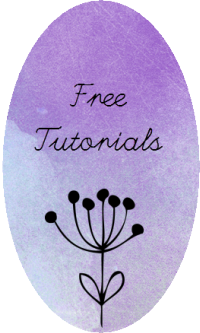 I have a great interest in organization and would love to share more of it here on the blog if you're interested. Let me know in the comments or contact me directly at artlikebread (at) gmail (dot) com. As always, thanks for reading the blog! Please leave your thoughts, ideas and questions in the comment section below. If you liked this post, please share this post with a friend through social media & get to organizing ya space! Like my Facebook page for updates and more crafty sharing!